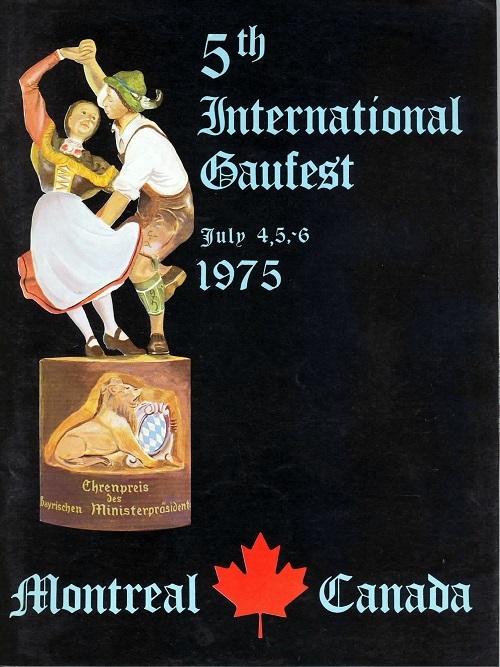 Gaufest First: The first time that the Gaufest was hosted by a Canadian Verein. People still talk about the dessert at the Festabend. The lights were dimmed and dozens of waiters carried in baked Alaska festooned with sparklers. A beautiful sight!